In all the holiday season hustle and bustle, make some time for yourself and take a class at BCC! You’ll learn a new skill–something that will help you make gifts for friends and loved ones in the future (hint, hint). Space is limited; register now! Two New Jewelry Classes Coming! We have two jewelry classes coming up in the first two weeks of December… space is limited; register for either or both! Chain Making with Viking Knitting on Saturday, Dec 4 or Create a Setting for Anything on Saturday/Sunday, Dec 11—12. Connecticut Governor Jodi Rell received the “Farmland Preservation Legacy Award” from Working Lands Alliance, and our own Jim Degen was called upon to turn a bowl to give to the governor for the occasion! 2010 Holiday Exhibition and Sale IS ON! 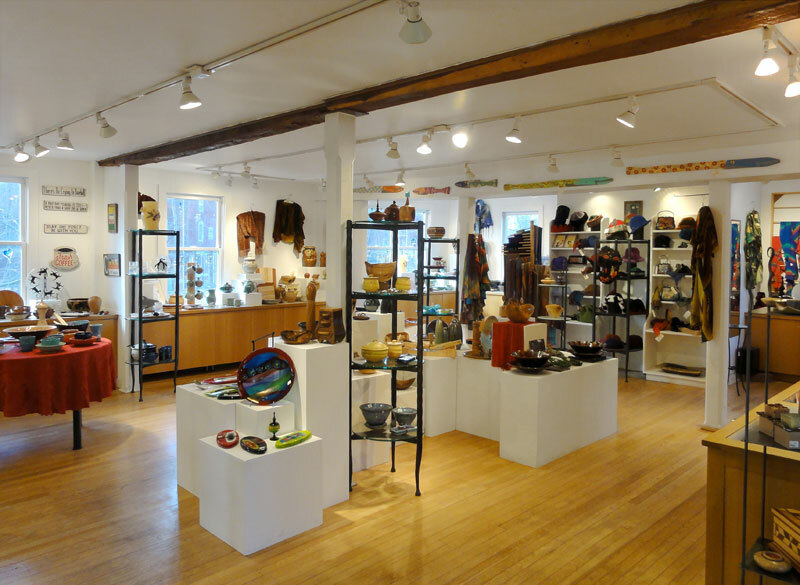 With the arrival of thousands of works of handmade fine craft, set-up is complete for the 35th Annual Holiday Exhibition and Sale at Brookfield Craft Center. More than 100 talented craft artists from across North America have provided beautiful new work for this year’s event. 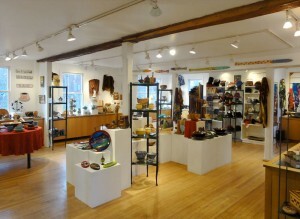 Read more2010 Holiday Exhibition and Sale IS ON! If you have ever wondered what the “fusing stuff” was or you have recently bought a kiln and you are asking yourself, “what now”? This is the class for you. In this class, students come prepared with ideas on what they would like to pursue. Lisa Scroggins will look at your sketches or talk to you about your ideas to help you. This class has an open studio feel, as projects are student-driven.